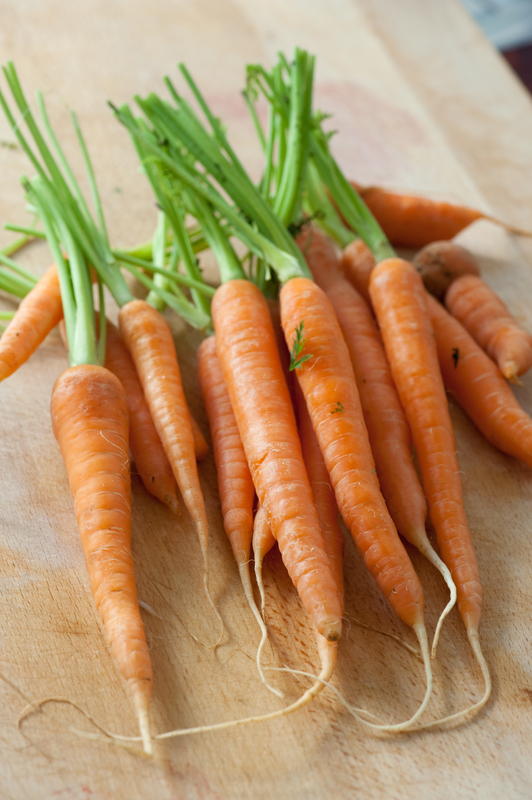 baby carrots. sold per bunch. 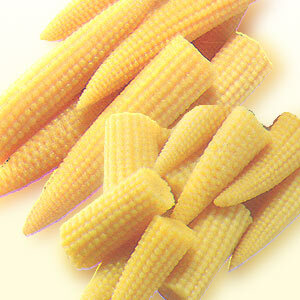 baby corn . sold per punnet.